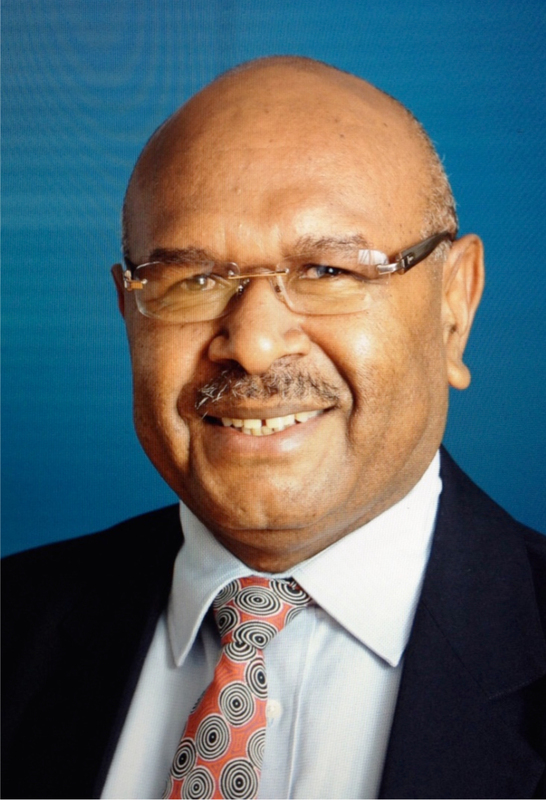 The Minister for Finance and Leader of Parliamentary Government Business James Marape has dropped the bombshell today when he announced his resignation from cabinet as a minister in the O’Neill/Abel government. 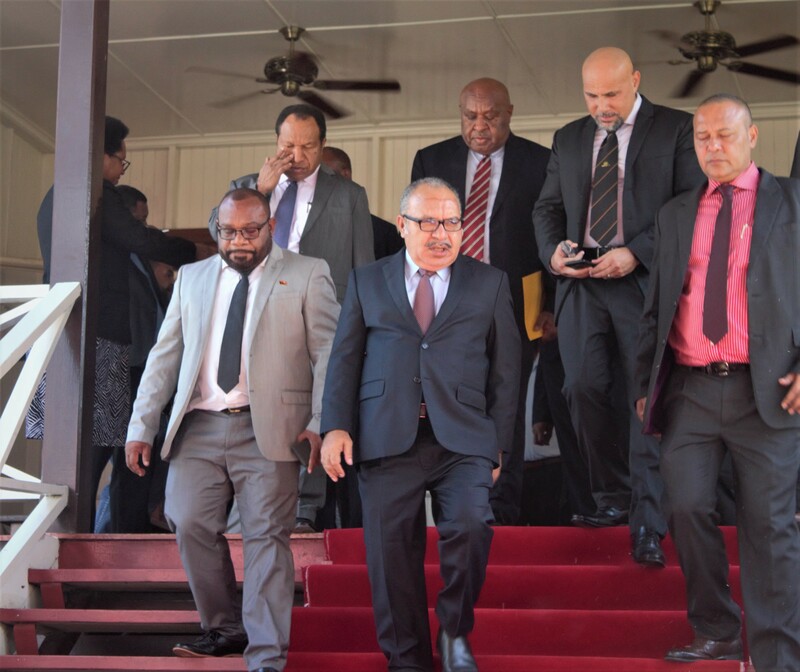 He said the level of trust between Prime Minister Peter O’Neill and himself is at the lowest after his office and associates continue to send negative signals on their lack of trust in him. 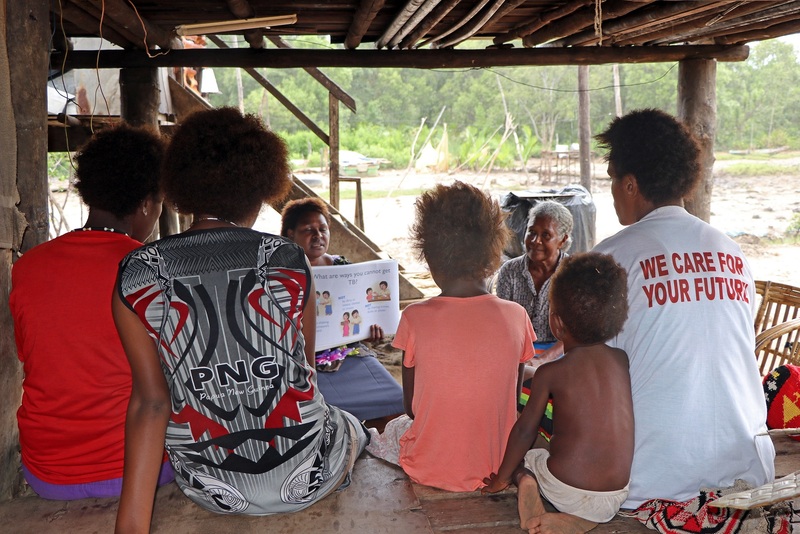 Marape said his decision to resign was not an easy one, but said he will continue to serve the country and his people as an ordinary member of parliament defusing any plans to join the opposition. He said he was not in cabinet for its comfort but to contribute to National Development and having completed some reforms in the Finance Department over the last 7 years,he feels the time is now right for him to move out of cabinet so fresh minds can come in. 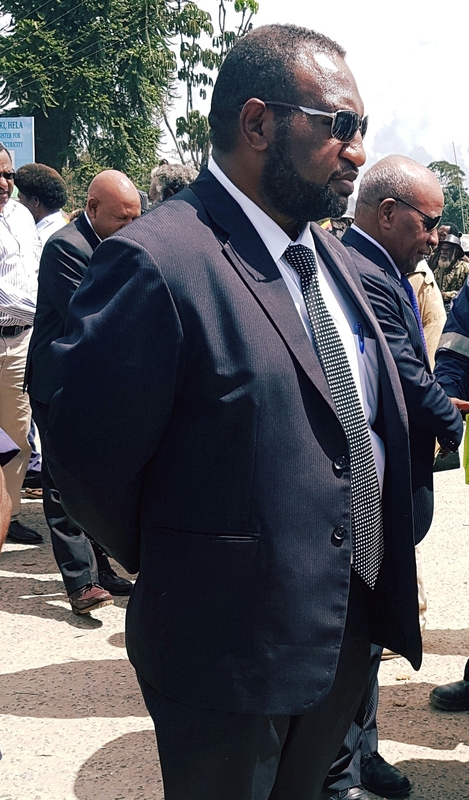 In other developments, it is understood the Defence Minister Solan Mirisim has handed in his resignation as well soon after Mr Marape’s announcement but no official statements have released by his department.